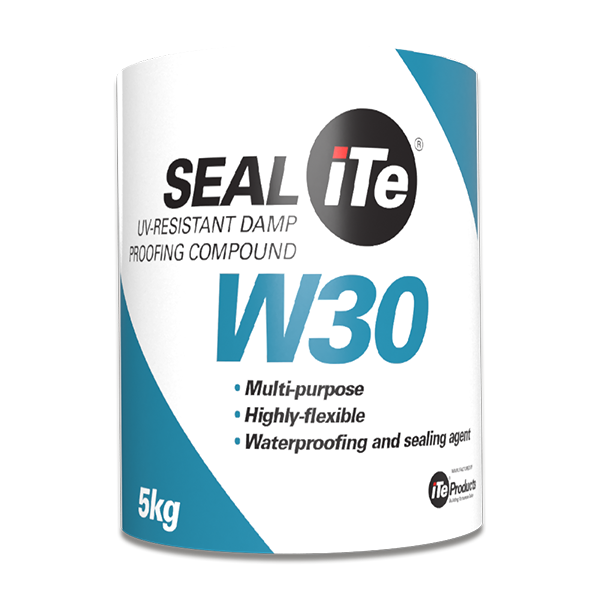 SEALiTe W10 is a cement-based high performance damp proofing compound which withstands negative and positive water pressure to eliminate damaged plaster and paint work in buildings. Application surfaces must be solid and firm, being clean of dirt, dust, mould, solvents, wax, bitumen, oil and any other organic material. Any flaky paint must be completely removed. Very smooth surfaces must be roughened up by using sand paper or a scouring material. Remove plastic bag with SEALiTe®W10 powder from the SEALiTe®W10 5kg bucket. Use measuring cups provided for measuring, use the small cup for water and big cup for SEALiTe®W10 powder. Add water to mixing bucket first before adding the SEALiTe™W10 powder slowly, stirring whilst adding the powder. Mixing ratio: 1 x Small Water cup : 1 x Big cup SEALiTe®W10 powder per batch. Mix thoroughly for 1 min, do not add more water! Mixing will be thick in the beginning easing into a slurry during mixing. When using a brush for the application of the SEALiTe®W10 product, 1 batch is recommended at a time. When using a mohair roller for larger areas up to 3 batches can be used at a time, provided it is used within 20min. Once SEALiTe®W10 is applied, wash bucket with water and dry before placing plastic bag with remaining SEALiTe®W10 powder for storage. 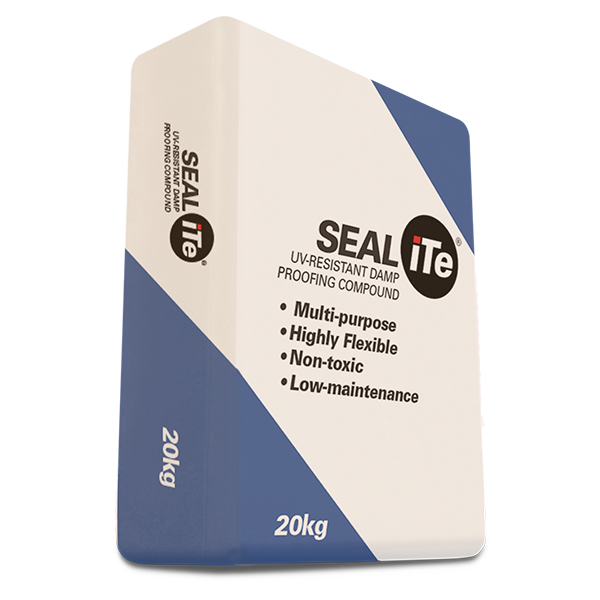 1 litre of SEALiTe®W10 product per m² per coat with a minimum of 2 coats. Apply SEALiTe®W10 in two coats waiting a minimum of 30min between coats. Surface must be dry before applying second coat. This depends on surface/substrate to which it is applied. 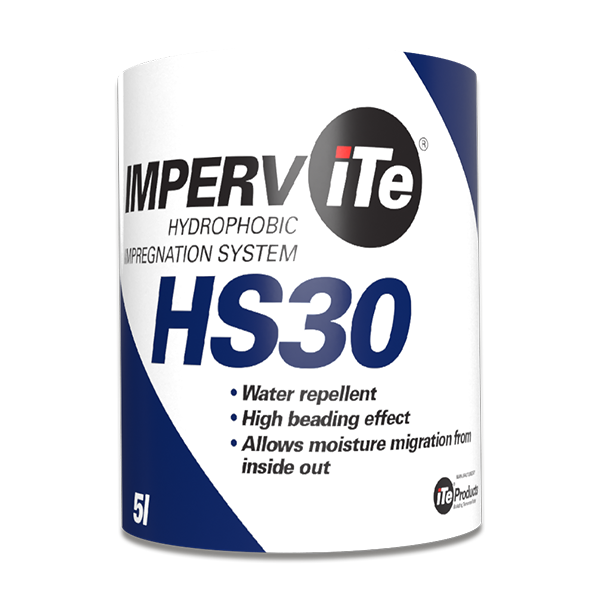 Do not apply SEALiTe®W10 too thick in single coats, rather apply multiple thinner coats (especially on vertical applications). 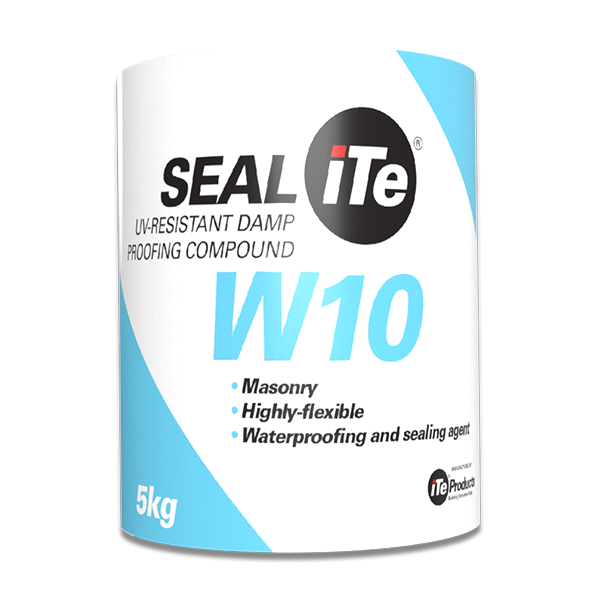 SEALiTe®W10 is a highly flexible, non-toxic cement based masonry waterproof sealing compound.